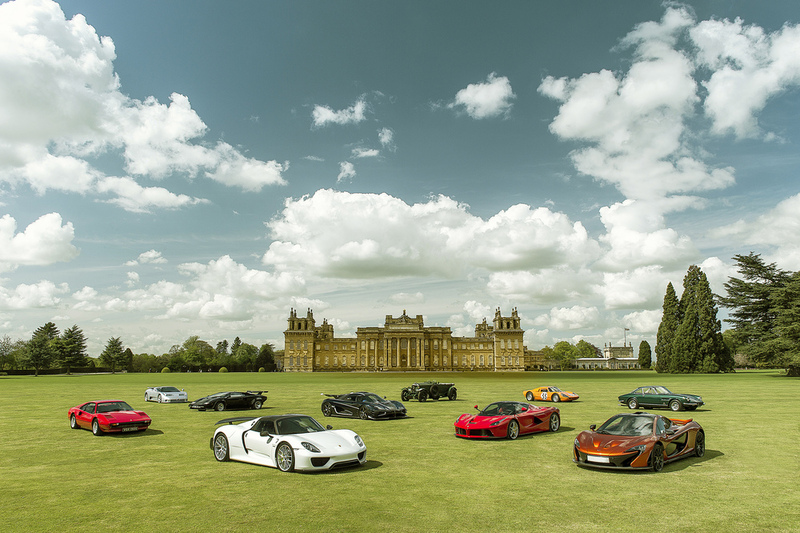 The first Cars & Coffee event at Blenheim Palace on Sunday, June 12th, will not only offer visitors a mouth-watering selection of supercars, but will also celebrate The Queen’s 90th birthday Patron’s Lunch. Held on the weekend before Father’s Day, Salon Privé has confirmed that the cars on display will include a rare Koenigsegg and Pagani Zonda, as well as a British-built carbon fibre-infused McLaren 675LT. The event will also showcase over ten Ferraris, including a high-specification Scuderia Spider 16M, a modern 458 Speciale, and a F360 Challenge Stradale. Joining them is an unusual, one-of-54 classic Lamborghini Silhouette P300 as well as an Aventador LP 750-4 SuperVeloce Roadster and Murciélago 40th Anniversary Edition. 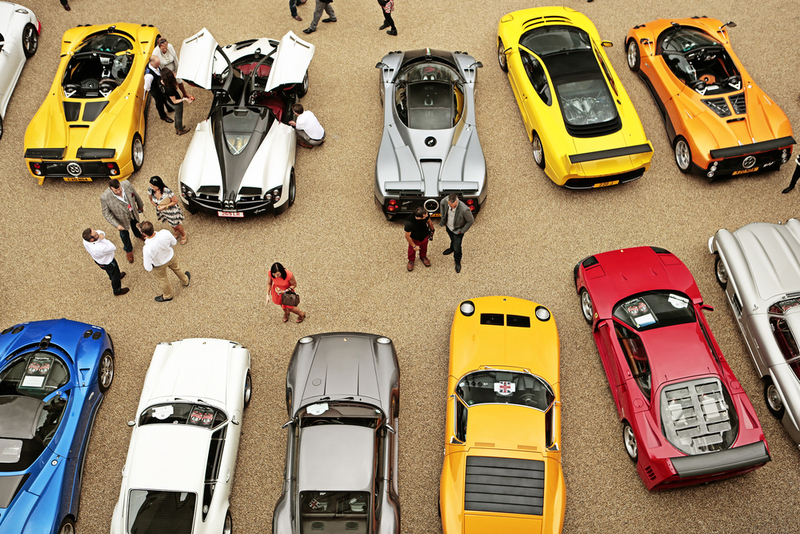 Acting as a preview to the main Salon Privé event on September 1st to 3rd, this is the first in a summer series of events in the East Courtyard, all focussed on well-known automotive themes. Supercar Sunday highlights also include one of Porsche’s latest stars, the Porsche Cayman GT4, as well as an ultra-rare 964 Turbo 3.6. Flying the flag for Britain will be a brace of naturally-aspirated Aston Martins: the Aston Martin V8 Vantage ‘X-Pack’ and run-out edition, V12-powered, DB9 GT. The Palace’s ‘street party’ for Her Majesty The Queen’s 90th birthday will feature a big screen, which will stream The Patron’s Lunch live from The Mall in London, and the Palace’s kitchen will provide a selection of treats and champagne for visitors to enjoy. Throughout the day, guests to Blenheim Palace will be able to play cricket and listen to a live brass band in the grounds.